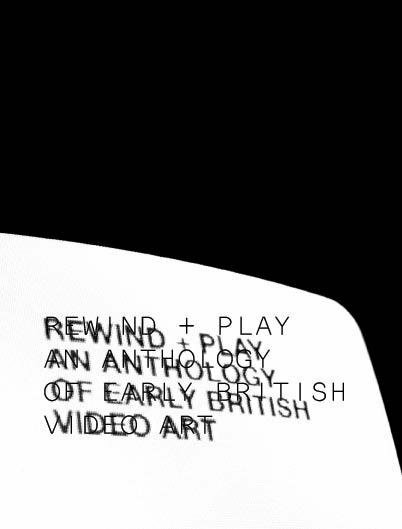 REWIND + PLAY presents a selection of key works from the first decade of artist’s video practice in the UK. From early conceptual experiments exploring the parameters of the medium to works dealing with media culture and television this collection explores the range and diversity of the first years of video as new media. This short course offers another opportunity to explore the richness and diversity of the LUX collection, with a further selection of films and videos from its archive. Over six weeks this March and April, a thematic selection of artists’ moving image, from its pioneers to its most contemporary practitioners, bring to light works rarely seen alongside the legendary, tracing the contexts and concerns that shaped them. From the experience of place, whether faraway or in the diaspora, from film essay and film poem, to the art of the joke and the appropriation of the film archive itself, this course considers the myriad and ingenious ways in which artists continue to engage with the moving image. It is not necessary for participants to have attended the previous Archive courses, and no previous knowledge is required, just a curiosity to see and find out more about this fascinating area of art practice. Led by the film writer and curator Lucy Reynolds, and held in the screening room at LUX, the course will present new examples of the rarely seen films and videos from the LUX collection in an introduction to, and an insight into, the thriving culture of artists’ filmmaking. Each class will be supported with weekly hand-outs of key texts and further information on the artists and work under discussion. Expanding on last year's debut festival, HFF's events programme branches to experimental film and video works with a special collaborative performance event. HFF and LUX have co-curated a selection of visual and sound artists. Three duos will perform together for the first time, premiering brand new works celebrating experimentation in live moving image and sound. The Hackney Film Festival is a not-for-profit organisation and a collective of local filmmakers and artists. Our aim is to create a rich film culture within the London borough of Hackney, by creating a platform for local filmmakers and audio-visual artists to have their work showcased to the community and the wider audience of London. The Hackney Film Festival has been established for the benefit of the public through an annual event of film screenings, Q&As, live audio-visual performances and workshops. LUX is pleased to announce the call for applications for the fifth year of the LUX Associate Artists Programme. The LUX Associate Artists Programme (AAP) is a unique 12 month post-academic programme for UK-based artists working with the moving image who have graduated in the past five years . It aims to provide an intensive course of development focused on critical discourse, extending to the practical and infrastructural issues that present challenges for artists working with the medium through seminars, mentorship and a final funded public project. The programme is lead by Ian White, writer, curator and artist and is generously funded by The Leverhulme Trust. The programme is managed and facilitated by LUX, an arts agency for the support and promotion of artists working with the moving image. Central Saint Martins College and LUX collaborate in this postgraduate master course beginning next October, maybe the first one of its kind, focusing on the different theories and studies of the moving image. During its sixty weeks (two academic years), the course will be centered on "(an) understanding of artists’ moving image as an evolving and discursive field of study... Rather than following established historical trajectories, the course presents an integrated series of screenings, seminars and set textual readings of key works addressing a range of theoretical positions and historical contexts." Independent curator Mark Williams presents recent artist video from New Zealand, including works from the NZ version of the LUX Artists Cinema Commissions project. Features work by Sean Grattan, Philip Dadson (ex-Scratch Orchestra), Peter Wareing, Caroline Johnston and John Lake. LUX comes back from vacation with a new DVD presented in collaboration with the Lisson Gallery. John Latham: Films 1960-1971 collects all the films made by the british multifaceted artist in the period, exploring his concepts of 'time-base' and 'structure in events'. The DVD will be officially launched at Whitechapel Gallery on 4th September, after a specially-commissioned performance by the sound artist David Toop coinciding with the end of the gallery's show 'John Latham: Anarchive'. The works included in this compilation are Unclassified Material (1960), Unedited Material from the Star (1960), Talk Mr Bard (1961), Speak (1962), Encyclopedia Britannica (1971) and Erth (1971). The DVD comes with many extra features, including audio commentaries, and film documentation of other Latham projects and performances, and a booklet with a specially commissioned essay on Latham’s films by Mark Webber. Latham's work was the subject of an exhibiton last year at online gallery tank.tv. PAL, multizone, 20 GBP. NWUK is a LUX/Whitechapel series that presents the best of new British work returns with the London premiere of Luke Fowler's new film A grammar for listening. "Over the centuries, Western culture has relentlessly attempted to classify noise, music and everyday sounds… Ordinary noises and the mundane sounds that are not perceived as either annoying or musical are of no interest." 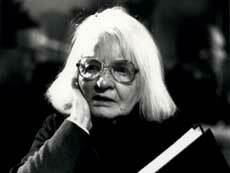 The Glasgow Film Festival has just announced a new award for artists working with film and video, named after the pioneering Scottish artist filmmaker Margaret Tait (1918-1999). Supported by The Scottish Arts Council, Scottish Screen and in partnership with LUX, The Margaret Tait Award will recognise artists who are experimental, innovative and who work within film and moving image. The aim of The Margaret Tait Award is to support artists and provide a high profile platform from which to exhibit their work and engage with a wider audience. 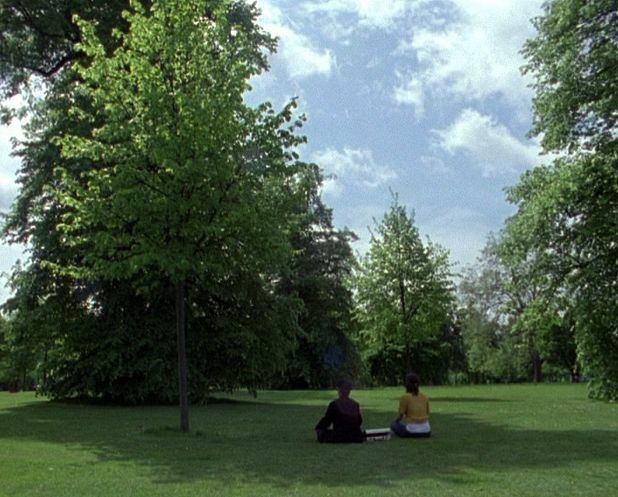 The recipient of The Margaret Tait Award will receive a £10,000 commission to make a new work for Glasgow Film Festival 2011 and to tour through LUX. To nominate please submit the following to [email protected] by 5 Feb 2010.